Please read the following questions and answers to determine if you have what it takes to own a beagle. Beagles are not for everyone – even those people with the best of intentions. Please read this entire section before you consider adoption with Triangle Beagle Rescue. Please read about other Special Considerations here. If you want to adopt a puppy, please read our puppy page. Why do you want to adopt a beagle? Do you want to adopt a beagle for your girl or boyfriend for their birthday? Do you want to adopt a beagle because your children bug you non-stop? Are you excited about the notion of a wagging tail and slobbering tongue every time you come home? Everyone adopts for his or her own reason, but we want to make sure that they are the right reasons. As a result we do not adopt dogs as gifts or surprises. Each family member must take part in our adoption process so we can evaluate how a dog will be incorporated into a family. 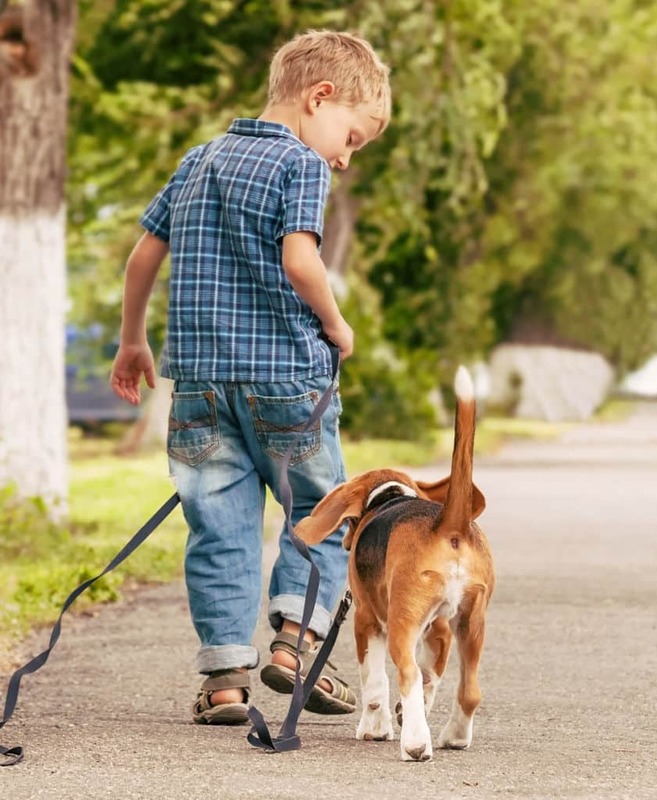 Unfortunately, many parents who adopt only for their children end up giving up their beagle when their kids lose interest or go off to college. We don’t want to re-home more beagles than we have to so we make sure that all family members are ready to accept responsibility for their new beagle. 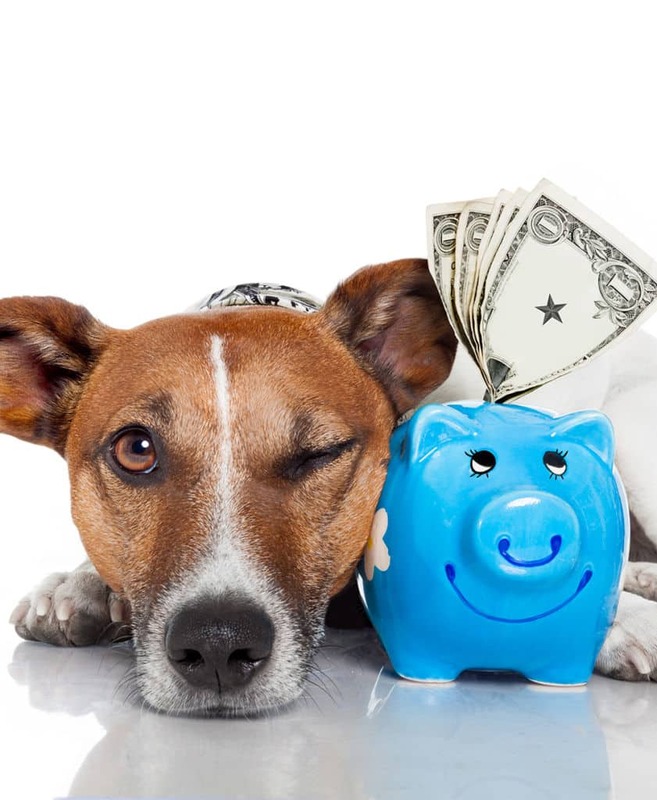 Can you afford to add a dog to your home? Our adoption fee is $300. Yearly maintenance and vet bills for a healthy dog will cost you about $500 a year. Dogs need a yearly vet check-up, heartworm and flea preventative, food, toys, grooming supplies etc. These items generally cost about $500 a year. If your dog gets sick or injured, your bills will be higher. How long are you gone each day? If you are often gone for more than 9 hours a day, perhaps you should rethink if you have the time to commit to dog ownership. Do you or are you planning to use an underground electric fence? Unfortunately many beagles cannot be contained by this method. The drive to track a scent is so strong in beagles and other hounds that they do not care about the consequences of a small electric shock. We do consider applications from families that use this method, but only under specific conditions. If you have further questions about this you can contact a TBR representative at[email protected]. Remove the space before the @ and all the dashes to send an email. Do you want a dog that can run off leash? Beagles are definitely not that type of dog! Beagles have such a strong drive to track scents that will lead them away from their owners almost 100% of the time. For that reason we require that our beagles are leashed at all times when not in an enclosed or fenced area. Do you intend on adopting an ‘outside’ dog? Do you have other pets that are outside all or most of the time? We do not adopt any of our beagles as outside only or hunting beagles. 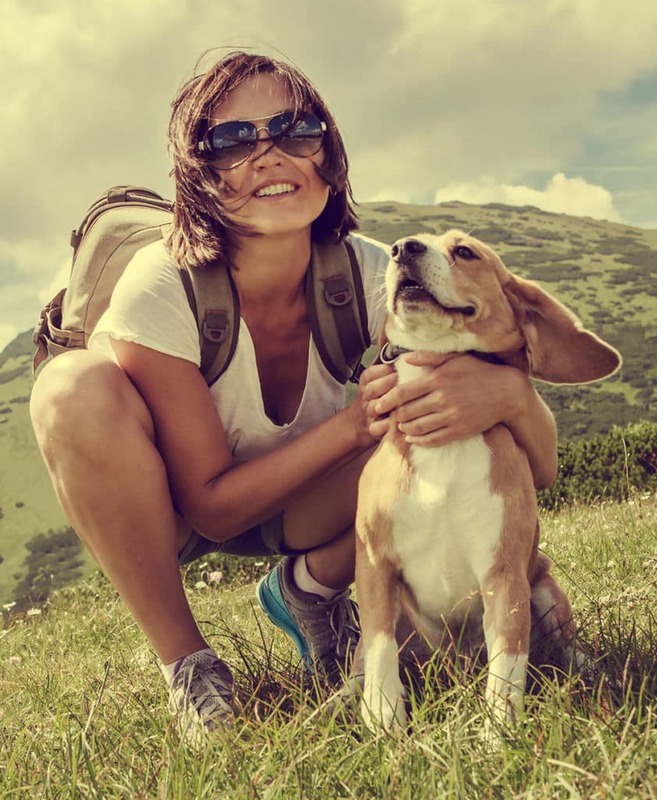 We believe that our beagles should be a part of the family and should spend as much time with their humans as possible. Most beagles are very content to watch TV with their people rather than hang out in the yard. We also do not think that it is fair to keep one dog outside and the other inside. Of course we would love it if all of our beagles slept in the bed with their owners, but we realize that it isn’t for everyone. However we do not adopt to families who will keep their beagle locked in a laundry room or garage at night. Again, we feel that our beagles should be as much a part of the family as possible and if your beagle spends his nights alone, he may get lonely and destructive. How are you going to housetrain? Many of our dogs (adults and obviously puppies) are not totally housetrained when they are adopted. Even those that are housetrained in their foster home may have accidents when they transition to their new home. It is important for you and your new beagle to learn each other’s schedules before your dog can be reliable in your home. If housetraining is not something you are prepared to handle, adopting a dog may not be the best choice for you at this time. We have some information about housetraining for you here. Can you deal with a dog that sheds non-stop? Beagles shed year round. What is worse is that the hair is often two or three colors so it always shows up!! If you cringe at the thought of dog hair in your house, in your car and on your clothes, you may want to rethink adopting a beagle. Are you comfortable rearranging your home? Many times our adopters find that they have to move trashcans and litter boxes out of reach of their new beagle. Our main concern is that you are willing to give a little when you adopt your new beagle. Beagles are very creative and have clever ways to reach things that you may have thought were inaccessible. Are you interested in obedience classes? This is not a requirement, but highly recommended. It not only teaches your new beagle commands, but it also teaches you how to train your dog and helps you and your beagle form a bond.